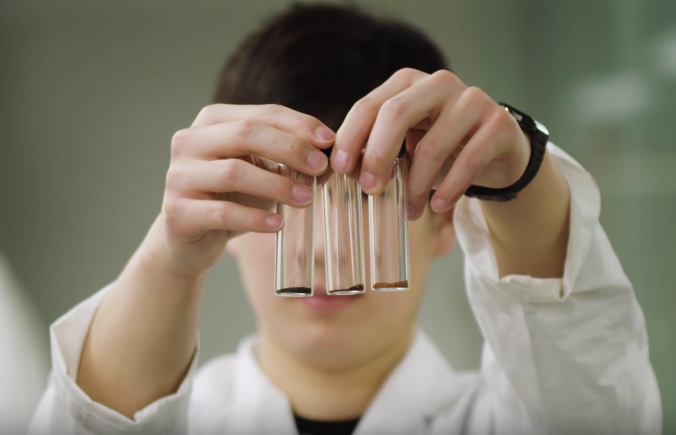 Graduate student Bryan Lee from Dr. Ariya group has submitted a video for the 2017 NSERC Science, Action! competition. His video is titled “Mercury on the Move”, which briefly speaks on the impact of mercury pollution in the environment to the public. His video is live on YouTube now, which can be found here.